These days the popularity of Ikebukuro is growing, especially among the younger generation who refer to the area as “Bukuro.” (池袋) They really love this area! We asked around to find out what most considered the best taverns in the area. Let us introduce them to you! Enjoy the taste of hoppy cold beverages at this Ikebukuro tavern! Bettako is located 5 minutes walking distance from the East exit of Ikebukuro station. This tavern is known for its hoppy mixers (480 yen). They take chilled beer mugs, add a hoppy mixer and frozen shochu to get a cold, slushy drink that is cold and refreshing! To compliment the drinks they serve a delicious salty motsuni (480 yen). This basement tavern situated in Ikebukuro is a great place to go if you like beer! Vivo Beer + Dining Bar has a reputation for selling great beer and good food at a reasonable price. It is located near the Ikebukuro station East exit. 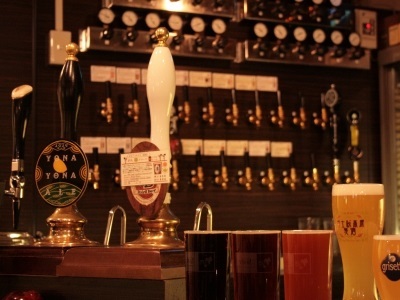 They offer more than 20 types of keg beer, including the classic Yebisu and Guinness, as well as genuine real ales. They also feature some of the Japanese and international award winning beer! They also have an impressive selection of bottled beer, including fruit beer that is popular with the ladies! To go with the beer they offer a delicious fish and chips platter (870 yen). 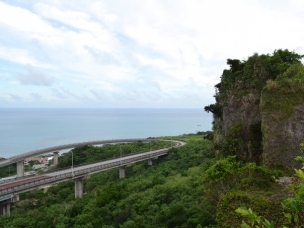 【Spot name】Calabria! Via d. a. 【Hours of operation】Mon 5:00p.m. to midnight, Tue-Fri: 5:00p.m. to 2:00a.m., Sat and Sun 3:00p.m. to 2:00a.m. This Ikebukuro tavern has a surprisingly inexpensive beer and highballs! You can get a draft beer or a highball for only 150 yen at Sushi izakaya Koike! Located in Ikebukuro this tavern is the place to go to drink a lot and not spend a lot of money! They feature nigiri sushi. 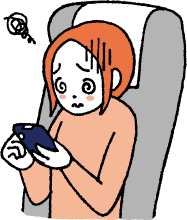 A partial order for 580 yen and a full order for 1,280 yen. 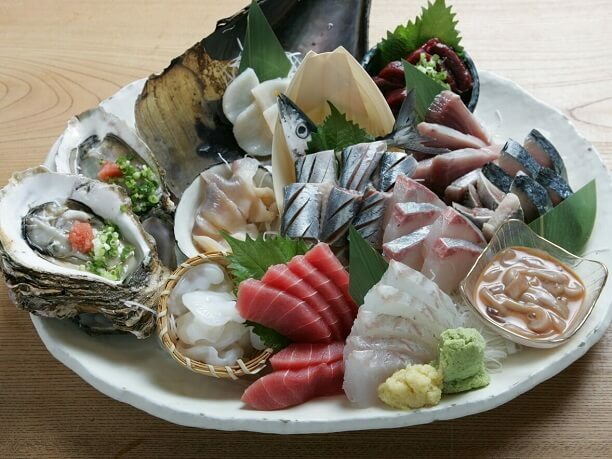 You can also get there “prime set” of fresh and delicious sashimi and sushi for 1,980 yen. 【Hours of operation】5:00p.m. to 5:00a.m. Enjoy fresh sashimi at this tavern in Ikebukuro! This is the place to go in Ikebukuro if you enjoy eating fresh fish! It is only a 3-minute walk from the Ikebukuro station West exit. We recommended having the sashimi 6-type assortment specials (1980 yen) or the 3-type special for 1,280 yen. The 3-type actually has 5 to 6 types of sashimi and the 6-types assortment special actually has11 to 12 different varieties of sashimi. If you feel like eating fresh vegetables, this Ikebukuro tavern is the place to be! Shinwashoku is a great spot in Ikebukuro to eat fresh vegetables! 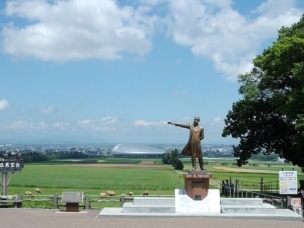 It is located just a 3-minute walking distance from Ikebukuro station East exit. It is a Japanese style restaurant that also serves Italian and French food. 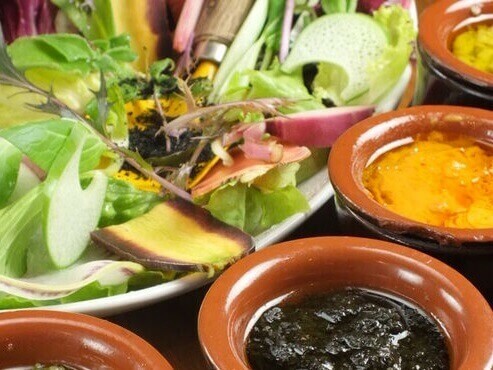 They feature an assortment of fresh pesticide-free vegetables that you eat with one of their four types of Bagna Cauda sauces to dip the vegetables in (1,380 yen). They also offer an original Sangria that goes well with the vegetables (880 yen)! 【Hours of operation】Mon, Tue, and Fri, 5:00p.m. to 11:00p.m. Wed, Thur, Sat and Sun noon to 3:00p.m. and 5:00p.m. to 11:00p.m. 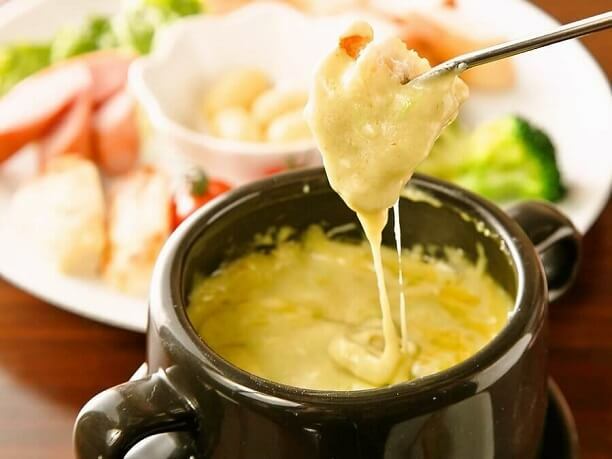 Treat yourself to cheese fondue at this Italian restaurant in Ikebukuro! Nintama Yatai features an excellent cheese fondue with garlic. 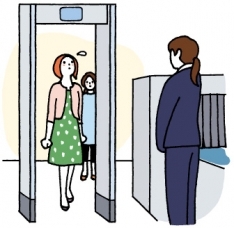 It is located only a short walking distance from the West exit of the Ikebukuro station. You can choose to have your cheese fondue with avocados, tomatoes, or plain (1,580 yen). Our favorite is the avocado cheese fondue! They also serve an excellent variety of pizza and pasta that are all delicious! 【Hours of operation】[Tue-Sun] 5:00p.m. to 5:00a.m. Monday] 5:00p.m. to 11:00p.m. 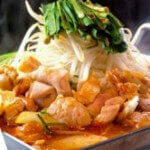 Enjoy a great rice dinner at this tavern in Ikebukuro! Tadashii Bangohan Haku is located close to the Ikebukuro station East exit. This is the place to go if you want to enjoy a delicious rice dinner. 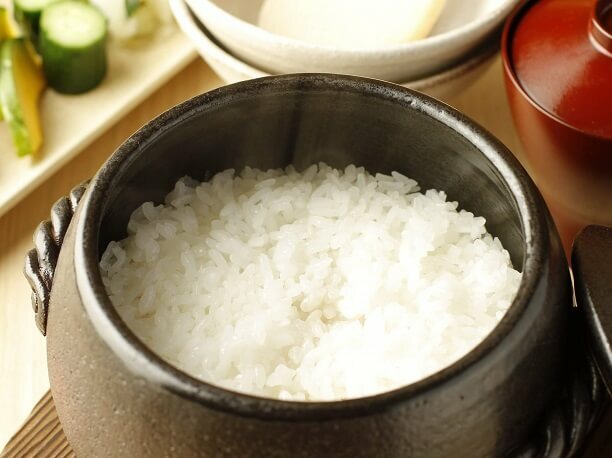 They gather some of the best rice in Japan and skillfully cook it a clay pot and serve it with a variety of delicious side dishes. You can also find a good selection of appetizers to enjoy with your drinks on the tavern menu.